BRAT has been invited to take part in great team relay race on 12 May 2019. There are ten stages, around ten miles each and we will have one, two, or more teams, plus reserves, depending on interest. What is it? The race is a 100 mile relay of 10 legs of approximately 10 miles each. 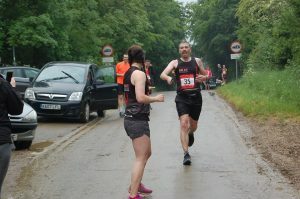 Teams consist of 10 runners (male, female or mixed) each completing one 10 mile leg. How does it work? The route starts from the centre of Stratford-upon-Avon and teams may start at either 5am / 6am or 7am depending on their projected total time. The route? 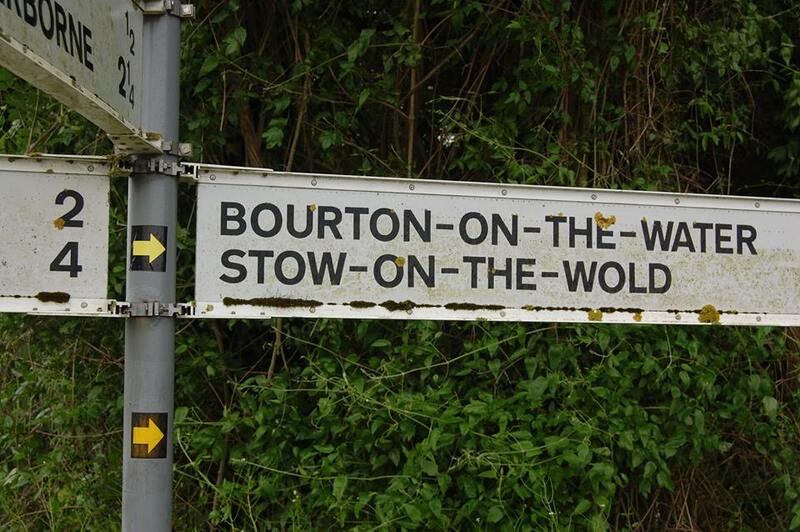 The route is around the Cotswolds using country lanes as far as possible. How fast? Teams are inclusive and you don’t have to be a super-fast runner to take part – this is a challenge event rather than a speed one. How do I get to the start / finish of my leg? Teams support each other in cars, pairing up and driving round the course to drop a runner for the start of their leg and picking up at the end. Cost? £10 per person. Places will be sold through the Club Shop. So are you interested in joining a BRAT team? Please register your interest with Helen, with a view to confirming availability by 14th April when teams will be finalised. We entered three teams in 2017 and one team last year – it would be great to have another big year! Questions? Please drop our Hilly 100 Team Manager 2019, Helen Pike, a FB message or reply to the post on our main Facebook page.